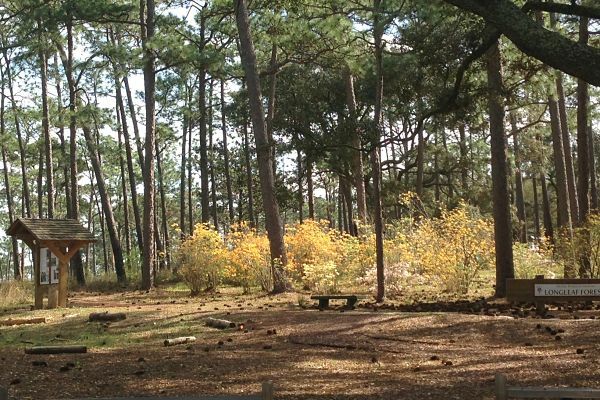 The Longleaf Pine Forest (Pinus palustris) is one of the last remaining stands within the city. 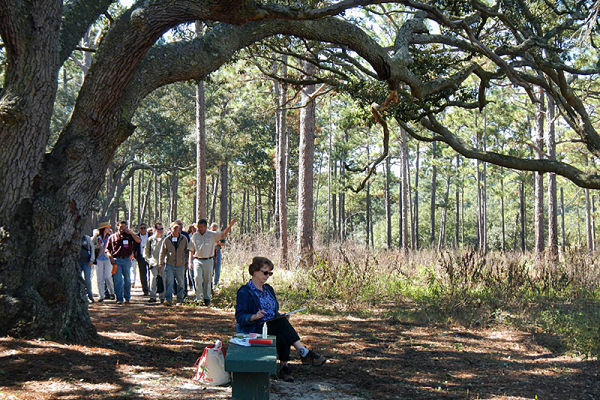 This 35-acre area is periodically subjected to controlled burns to preserve it and encourage reseeding. 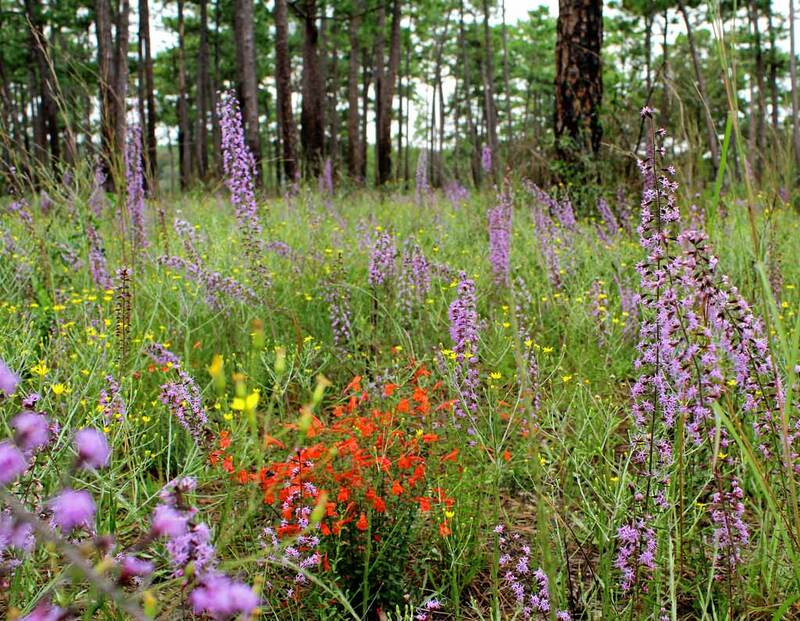 Thousands of wildflowers bloom along its meandering trails, making it a favorite site for walkers. After undergoing controlled burns since 2005, the Forest continues to regenerate. 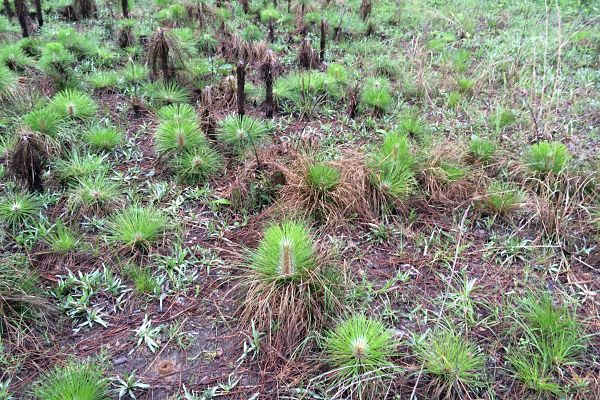 Ongoing volunteer management continues to clear invasive species, regenerate barren areas and allow the new seedlings to flourish. 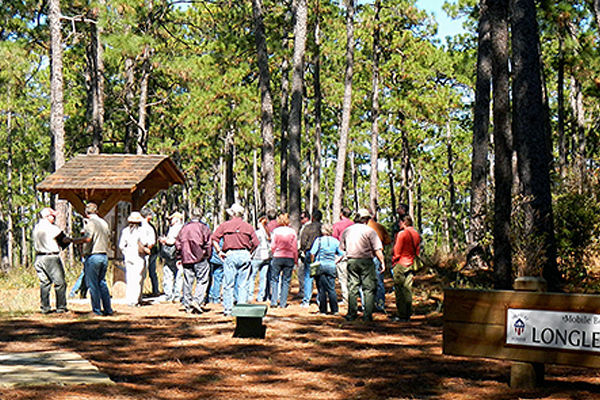 It was designated a ‘Treasure Forest’ by the Alabama Forestry Commission in 2010. 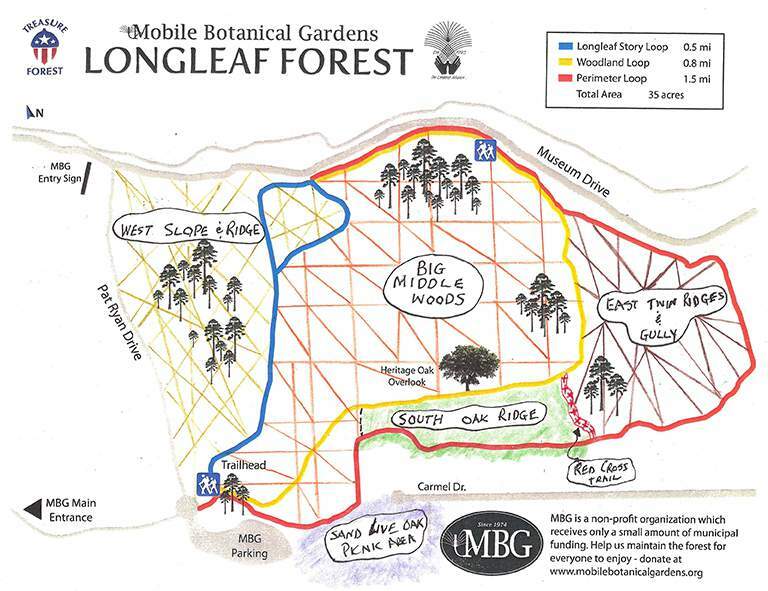 Below is a field map of our Longleaf Forest. The designated areas are individual management areas, subject to different management strategies according to their condition. 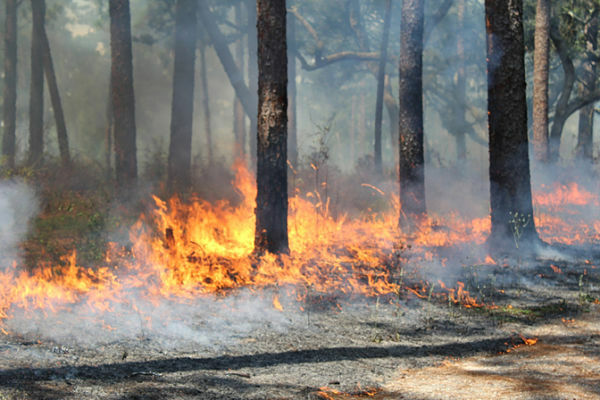 Our long-term goal is to be able to manage the entire woodland by the application of controlled fire. 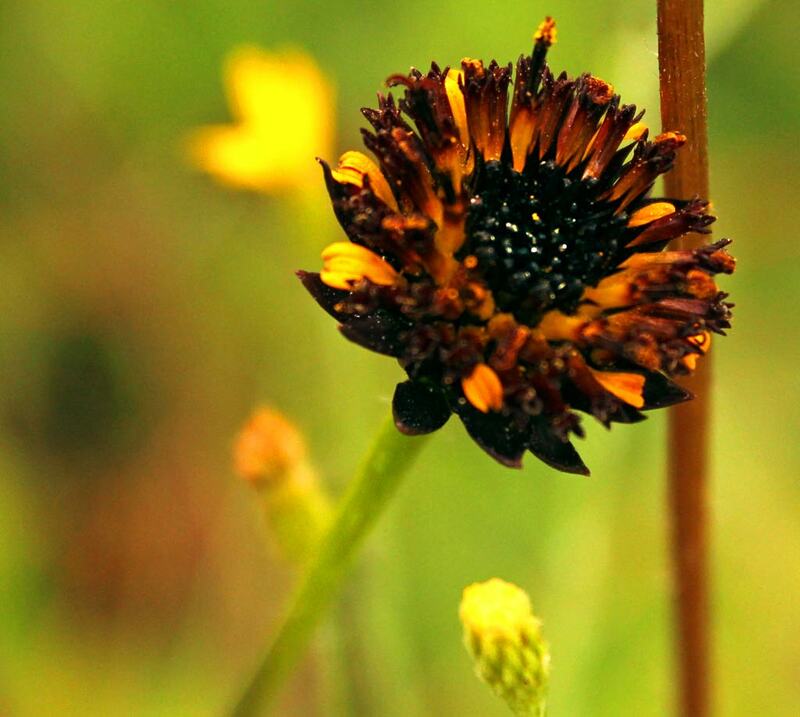 See The Joys of Macro-Gardening by Andrew Saunders for more about the management of the Longleaf Forest. 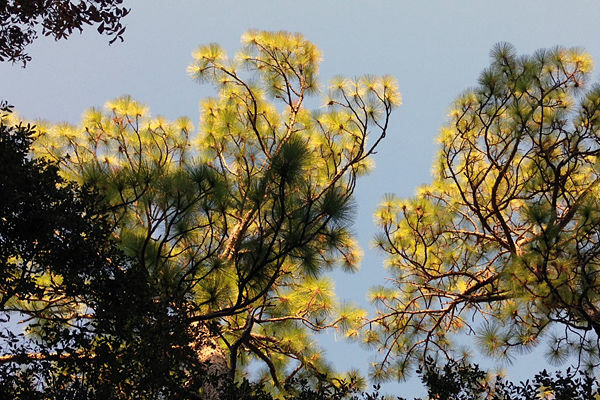 These are views of the Longleaf Pine Treasure Forest that have been posted on our Instagram account. Click on the photo to view as a slide show with larger photos and full captions. Follow @mobilebotanicalgardens on Instagram and see more photos!